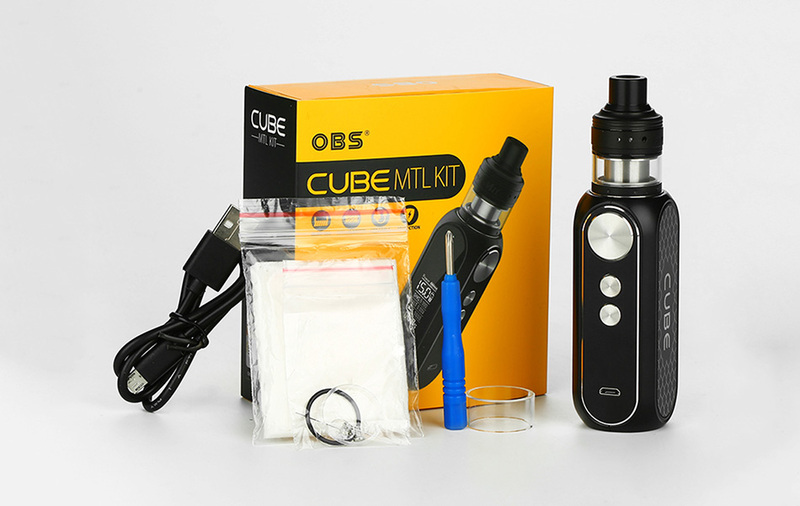 Combined of OBS Cube 80W VW MOD and Engine MTL RTA, OBS Cube 80W MTL VW Kit is an innovative and portable box kit for daily vape. 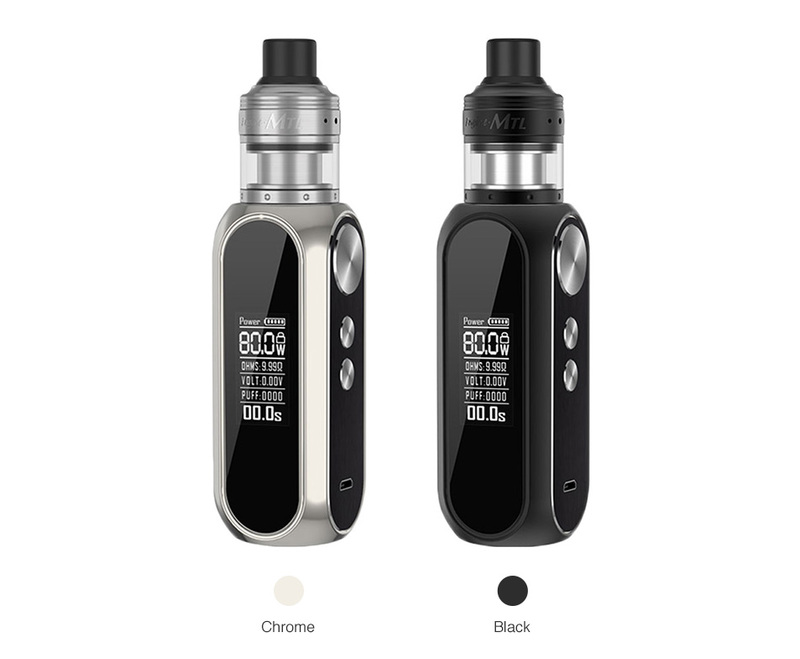 Constructed by zinc alloy, the OBS Cube MOD features a high-tech appearance and ergonomic design with comfortable hand feeling and exquisite buttons. 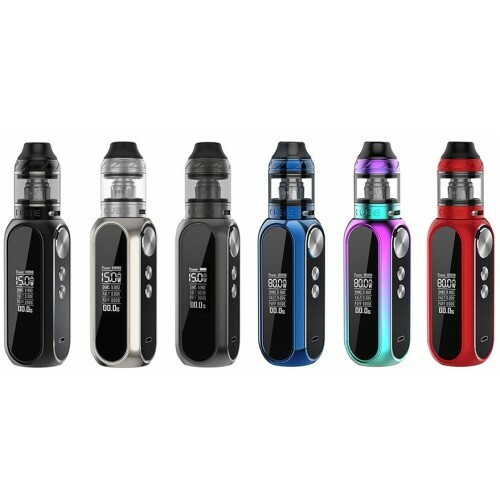 Powered by 3000mAh built-in battery, the Cube MOD is capable of 80W maximum output with the 10 milliseconds fire speed. With the 0.96 inch LED screen, you can see the vaping data clearly. 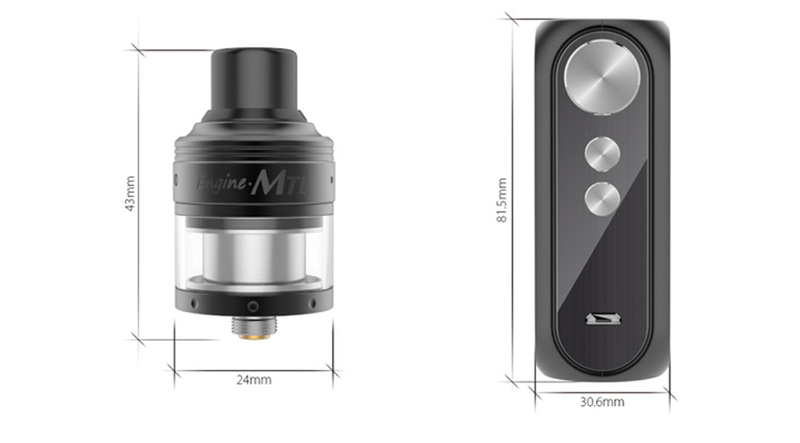 The Engine MTL RTA is a 24mm rebuildable tank atomizer with 2ml capacity, featuring top cap clip-on design and top filling system for easy filling. The new top airflow adjustable system allows you adjust the airflow precisely. With the two post building deck, the Engine is convenient for single coil building. 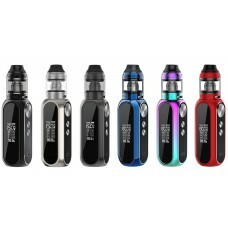 The Cube MTL Kit will offer you an amazing vaping experience. Just take the DIY Kit home.